Learn by doing…start something today. 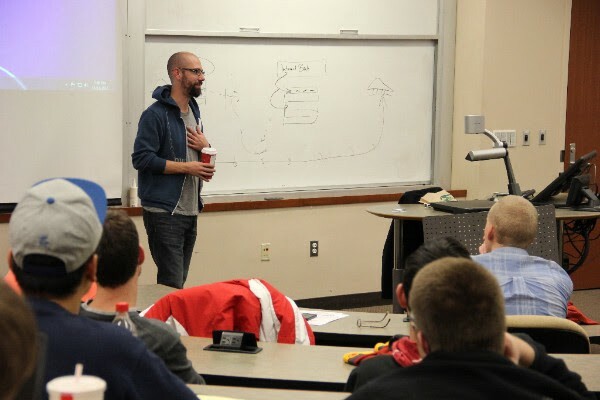 We realize this list could be longer and likely is longer with all of the resources for Iowa State student entrepreneurs or students interested in pursuing their passions. What a great problem to have! So we start off with 8 of the resources that we think should be top of mind for any student at Iowa State trying to start something! 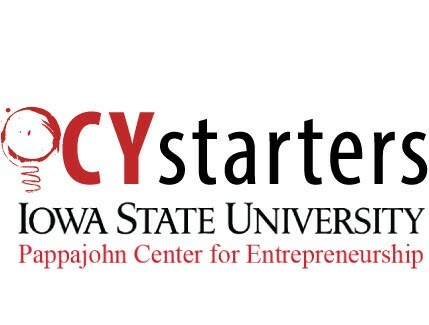 CYstarters is a 10-week summer accelerator for Iowa State students or recent graduates to focus on their startup or business idea. 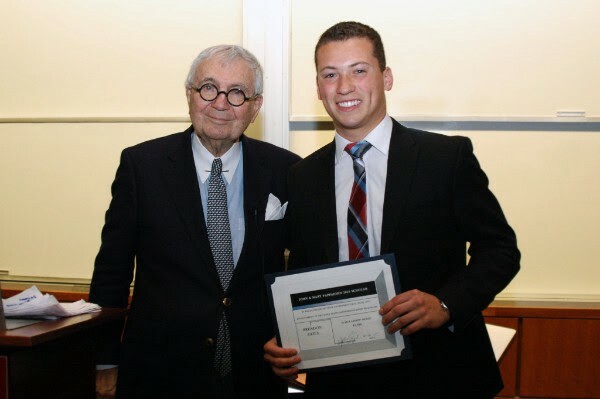 Students will receive $6,500 for individual or up to $13,000 per student team for the opportunity to spend their summer pursuing entrepreneurial aspirations. Open to all Iowa State students or recent graduates (graduating no less than 6 months prior to summer). The summer program runs from the third week of May through the first week of August. Each spring semester at Iowa State University, students can apply for scholarship opportunities. These awards are targeted for students with an entrepreneurial spirit, along with other criteria specific to each award. Applications will open in early spring 2019. Learn more today! 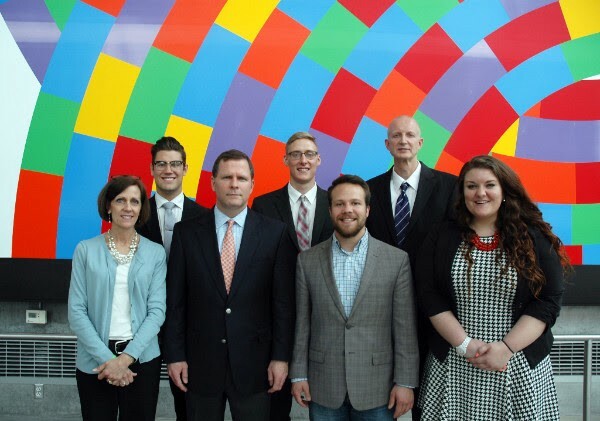 The Pappajohn Student Entrepreneurial Venture Competition is intended for Iowa university and college students with an interest in starting their own business. Three (3) seed grants in the amount of $5,000 are awarded to the top three business plans submitted in the competition. In addition, all finalists receive $500 if not chosen for the top awards. 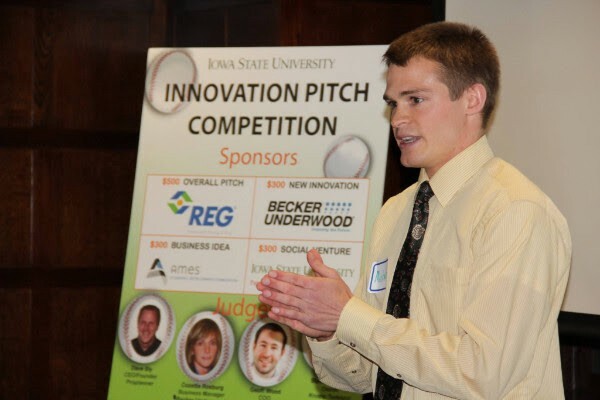 The Innovation Pitch Competition is hosted every fall and spring semester by the Entrepreneurship & Innovation Learning Community (EILC) for enrolled Iowa State students. Students have the chance to pitch their business concept or idea in a 90-second elevator pitch to a panel of judges. Cash prizes are awarded. The College-By-College Pitch Off is hosted every spring semester. The event takes place in all seven colleges at Iowa State University. Students will have the chance to deliver a 90-second pitch about an idea or business they are working on to a panel of judges for cash prizes. 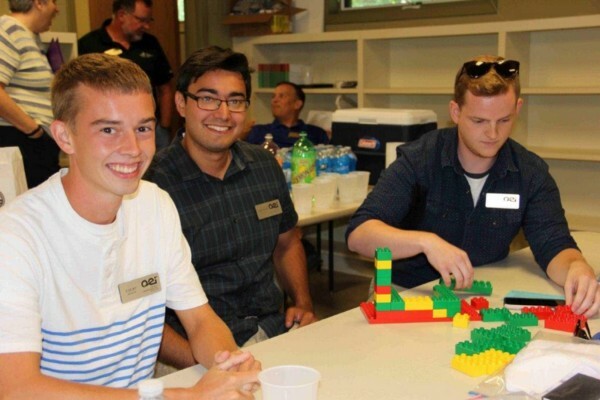 The Okoboji Entrepreneurship Institute (OEI) summer program is designed to provide students with a week-long immersion into entrepreneurship and business strategy and develop an outstanding network of peers and business professionals. OEI takes place the first week of August! Learn more to apply for summer 2019! The ISU INNOVATION PRIZE™ is a new incentive competition held during the spring semester for dynamic problem-solvers, thinkers, and aspiring entrepreneurs. During the weekend event, participants will form in small groups, based on their interests and skill-sets to take on the one of the bold challenges identified. Why small groups? With little to lose, small teams consistently outperform large groups when it comes to innovation. Incentive prizes are perfectly designed to harness this energy! The ISU Pappajohn Center for Entrepreneurship and Agricultural Entrepreneurship Initiative co-host the event out at the ISU Research Park. To learn more, checkout the past event page! Students in the program will register for BusAd 292, Entrepreneurship & Innovation Learning Community Seminar, which meets on Tuesday afternoons, from 2:10–3:25PM, in the Ivy College of Business. The course includes an introduction to entrepreneurship and innovation, accompanied by field trips, guest speakers, mentoring, and hands-on learning activities. Learn more & Register in AccessPlus! The primary purposes and goals of the Entrepreneur Club is to provides students who wish to pursue their own business interests (at some point) a chance to learn more about entrepreneurial opportunities. The club meets one to two times per month, and meetings are devoted to “real world” interactions with successful entrepreneurs. We hope to see you at the next meeting! Learn more here.